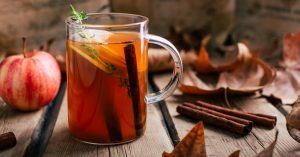 Learn powerful healing principles used for centuries to nourish and cleanse your body using superfoods and other techniques. *We wont share your information with anyone. In the short time, I have been working with Diana, her generosity and wealth of knowledge and experience have been instrumental to me in making healthy choices every day; I feel lucky to have such a positive mentor and friend in her. 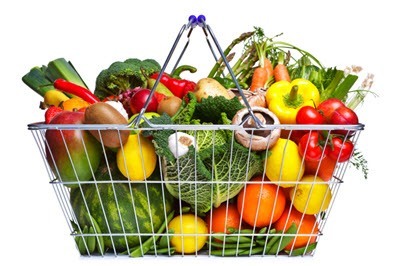 Read our health and wellness articles and learn more about the best foods to be eating for optimum health and vitality. 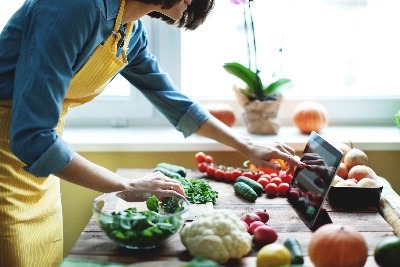 Enroll in one of our online courses on topics ranging from vegetarian cooking, cleanses, gluten free baking, to healthy eating bootcamps. 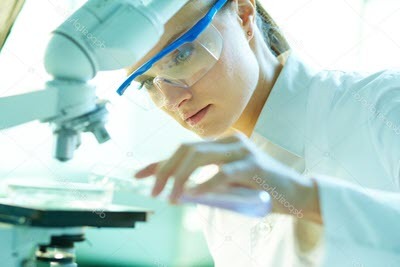 Vital Health Assessment will help you discover what is going on in your body, and picks out the perfect foods, diet and supplements to achieve your health goals..
We publish an assortment of healthy whole food recipes each and every week. 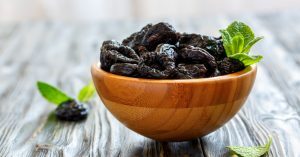 Prunes are a delicious superfood full of health benefits. They help lower blood pressure, are good for diabetics and even help with weight loss. 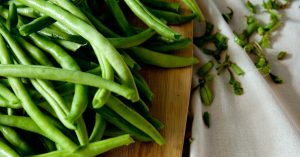 Green beans are full of health benefits and a tasty addition to a meal. This superfood is full of many health benefits from helping lose weight to preventing the spread of HIV. Real Food is food in its most natural state; it is unprocessed or with very little processing. Real food does not need a label or fancy packaging. A lemon is a lemon. An onion is an onion. It is a whole food that is life sustaining..
Our bodies were designed to digest Real Food. The best Real Foods are called Powerfoods and we feature them here on this site. 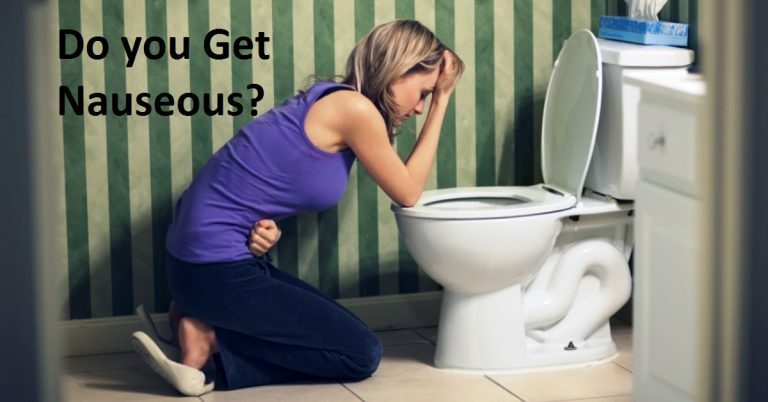 Are you one of the many who experiences nausea and wonders how to keep it away? Often we have no idea why we are nauseous. The health tips in this article may help with this resolving this issue for you or someone in your family. Sweet juicy pineapple is nutritious and so delicious. 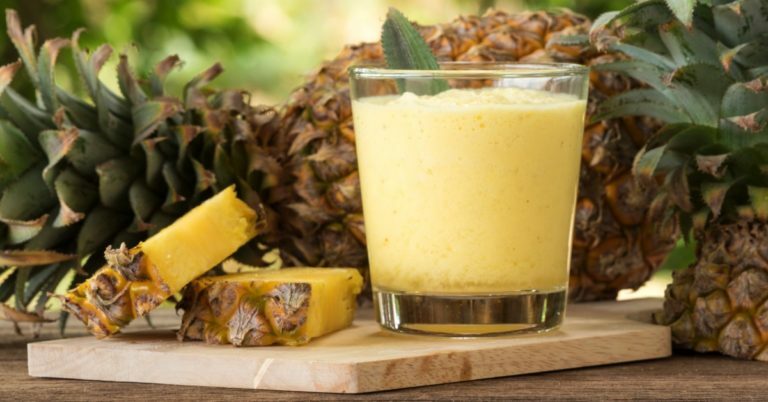 Pineapples are a superfood that protects our hearts, helps with digestion, and fights cancer. Learn the many reasons it is good to eat pineapple. 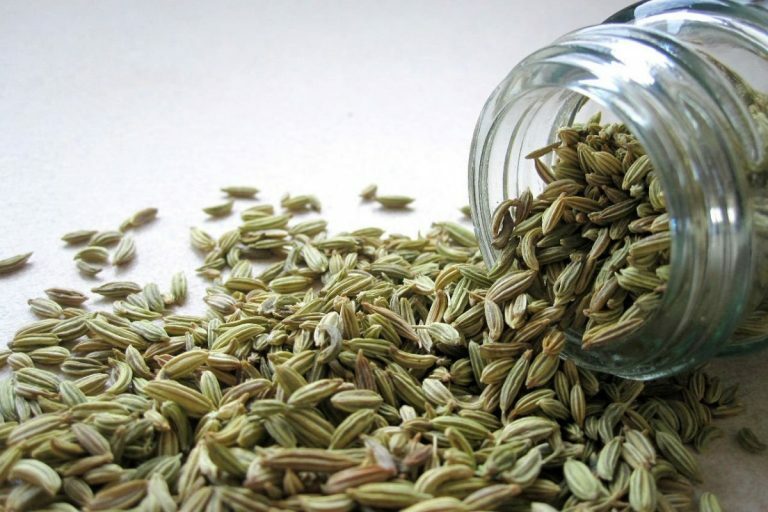 Fennel seeds are sweet and add a delightful flavour to your meals. Also, they are full of many health benefits from helping with poor digestion to having anticancer properties. We often think that when we age and get much older we will not be doing much. 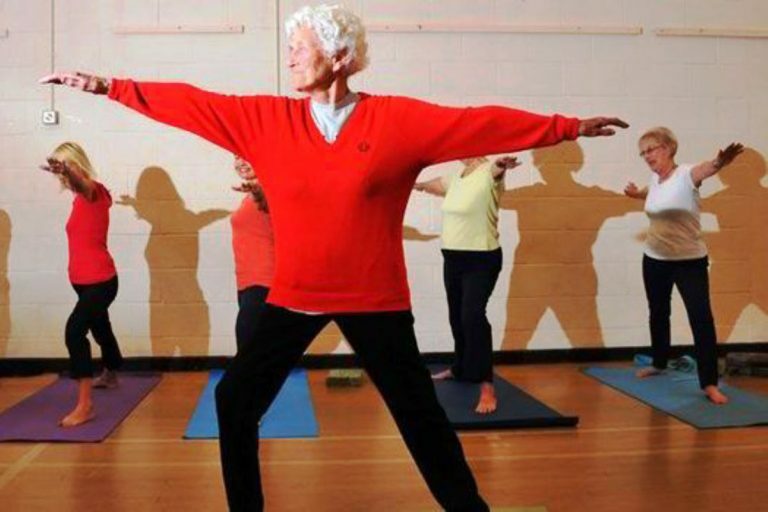 Look at what Eileen Ash is doing at 106 years old, does yoga and still drives!